All prices INCLUDE tax and gratuity. Additional mileage and parking fees may occur. What a wonderful experience for my daughter on her wedding day! The chauffeur was great! 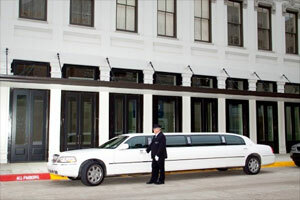 Very punctual, courteous and professional. 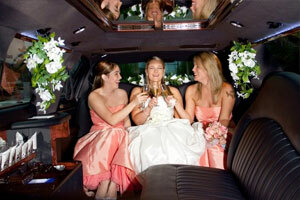 We would not hesitate to use your service again or to recommend you to our friends. Thanks for everything! Everything was wonderful! Everyone made our wedding Perfect! Thank you! The Driver made the night. I couldn't have asked for anything better. I will use you again in the future. We appreciate your kindness to the Make-A-Wish organization. 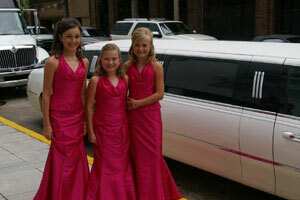 Our wish child was so excited to be escorted to the mall in the limousines. 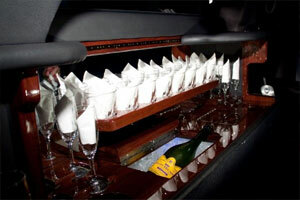 The chauffeur was very polite and courteous. Thanks! The driver was great! He made me feel like a princess! We appreciate the prompt availability for our last minute call in. Thanks! 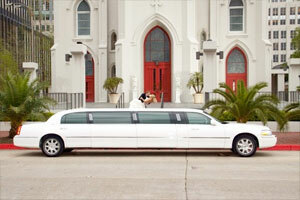 ©2012 Professional Limousine Service of Louisiana.